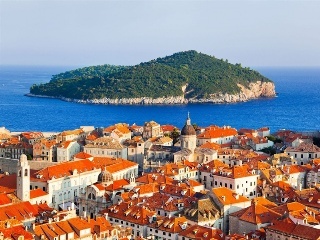 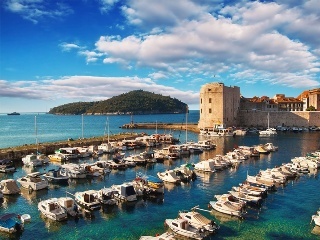 Only 3 hours from Split there is a small, breathtaking, charming and super popular city of Dubrovnik. 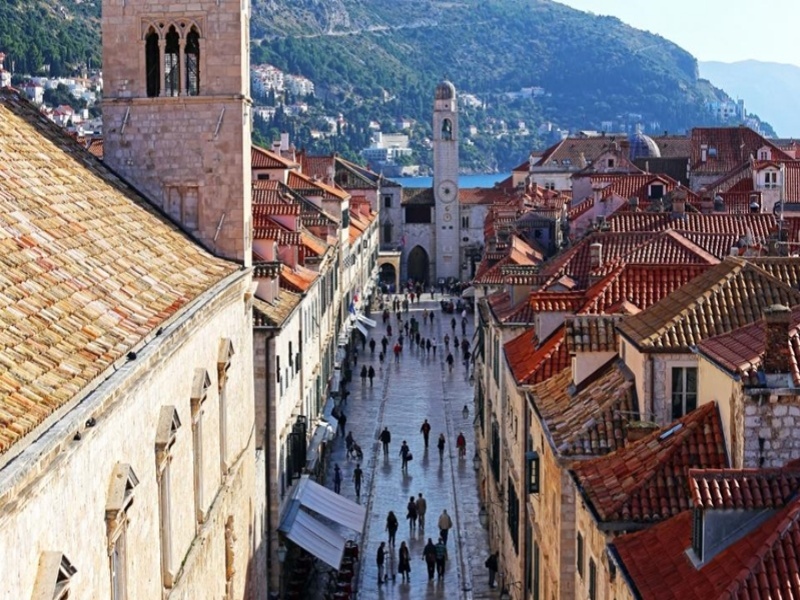 Indeed it’s hard to imagine anyone becoming jaded by the city’s marble streets, baroque buildings and the endless shimmer of the Adriatic, or failing to be inspired by a walk along the ancient city walls that protected a civilised, sophisticated republic for centuries. This Croatian city included in the UNESCO World Heritage Sites is one of the favorite destinations for tourists around the world. 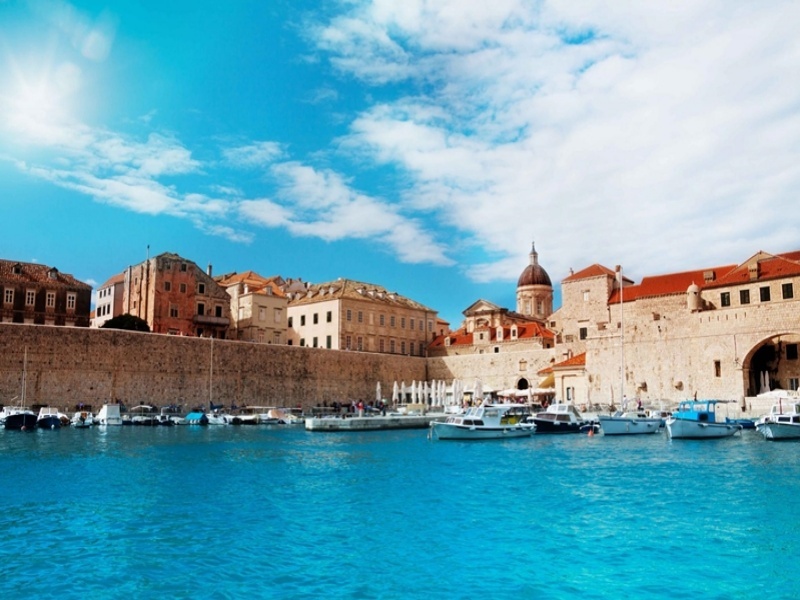 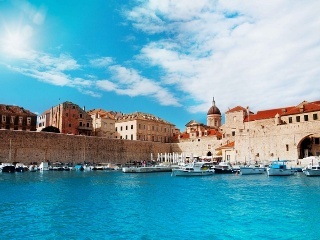 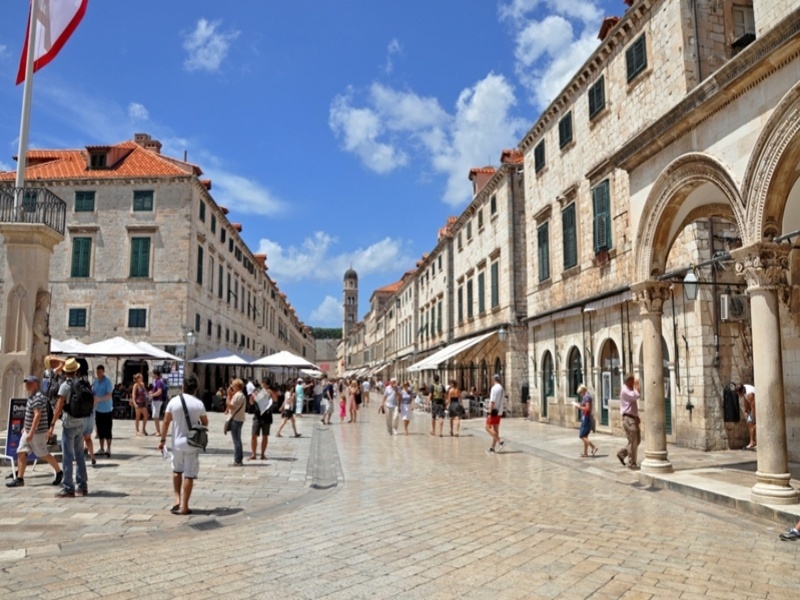 If your wish is visit Dubrovnik but you haven't enough time this tour is perfect for you. 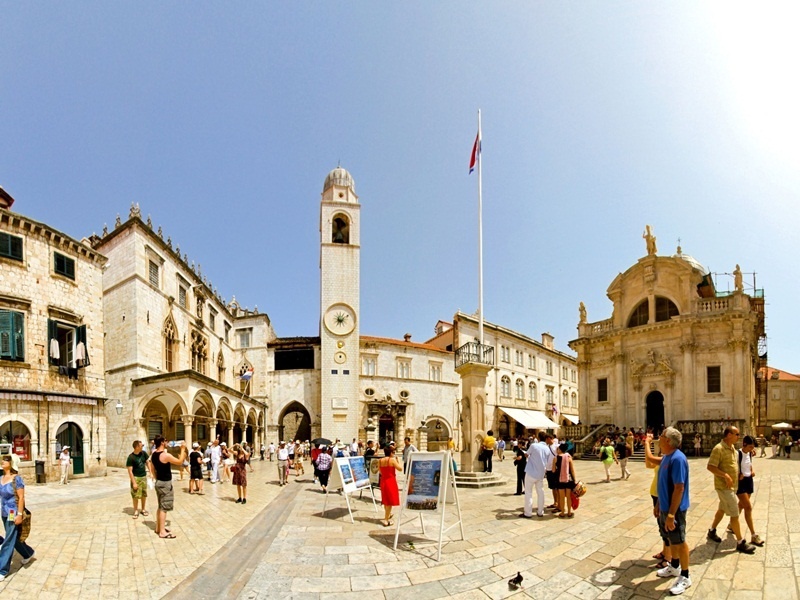 Spending all day in this georges stone city is everything you need to fulfil your croatian holiday. 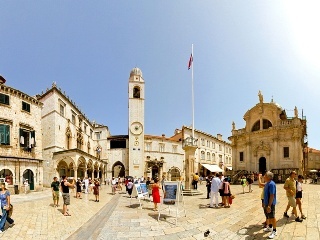 Ofcourse you will be in the best hands of our team, our guide will enchant you with interesting details and stories about all the major sights of Dubrovnik's Old Town such as Stradun, which is also city's main preomenade, Francisian Monastery, D'Onofrio's Fountain, Orlando's Column and the famous city walls with fortresess of this wondrus city. 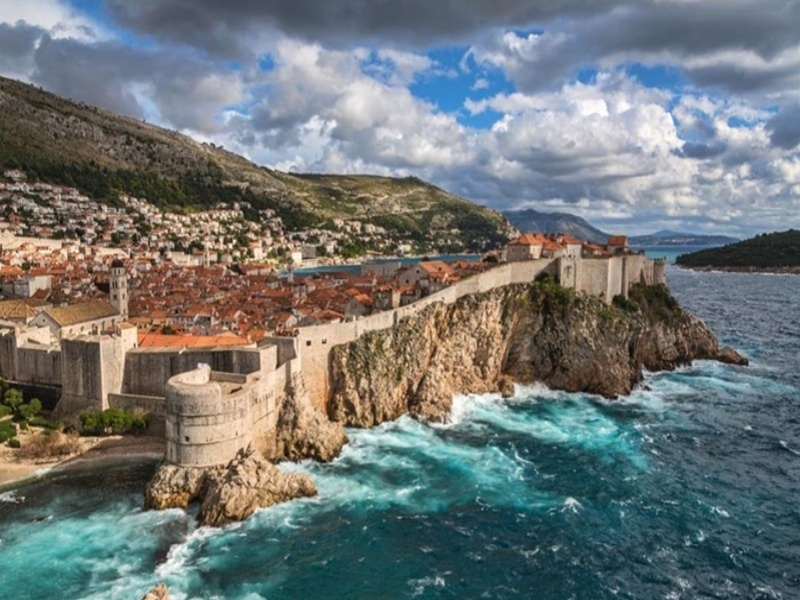 This unique tour gives you the opportunity to witness Dubrovnik's rich history and discover its magnificent buildings, palaces and treasures. 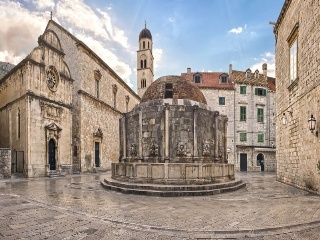 Accompanied by our experienced guide, you'll hear some of the fascinating stories and remarkable facts about Dubrovnik Old town history, which is the reason why it has become one of the most visited and photographed destinations in all Europe. 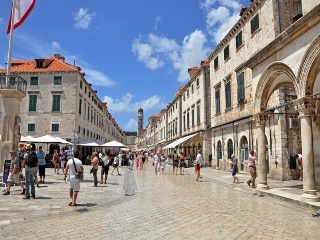 Not to forget famous GoT tv show wich took its place in this dazzling city. Free time is included in the tour so you can write your own fairytale, don't miss this opportunity and visit with us beautiful Pearl of Adriatic.